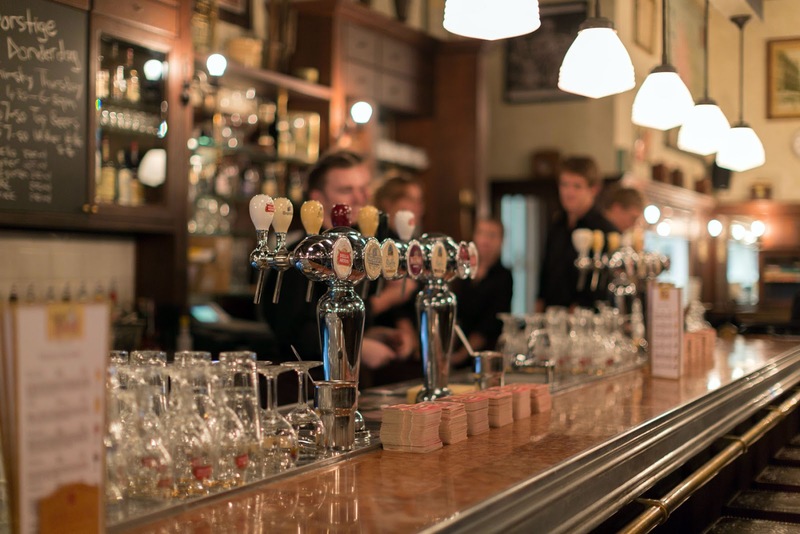 In the former blog, we mentioned about the benefits of drinking beer and here we are now listing some of the best beer bars and cafes in India. And that is literally the experience after you have tried their in-house beer and the accompanying hors d'oeuvres such as the special Lamb Boti Kebab or the cheese-infused mushrooms. A pure delight for the beer connoisseurs, and with its charming ambience, OTM is a favourite among many. Brewing their own beer with natural ingredients, this popular bar and restaurant offers unique blends to its beer lovers. Combine these with lip smacking food items such as salads, pastas, hot dogs and more. Woodside All Day is one of the best options to catch up with your loved ones in Mumbai. One of the best bars in the city, it can be nearly impossible to find a place here during the weekend, unless previously booked. Complete with lush décor, excellent food and drink menu, Liquid Lounge is the perfect watering hole for you. This biker café is complete with bar, food, music and discotheque as well as interesting décor of bike and barrels. It is all about bikes and beers here and is the perfect set-up to chill out with your friends. The first e-beer pub in India is at Goa and it exudes the charm of a classic Goan café and English pub. You can pour your own beer and are charged by the millilitres instead of per glass. Along with brews, you can grab succulent Goan food here. All set with amazing ambience, delicious cuisines and the vast variety of alcoholic beverages, this beer bar is one of the best hangouts in the city. The bar in the Pink City offers a suave ambience to its visitors to relax and enjoy their drinks and nibbles. With jaunty rock music in the background, you can order for your favourite cocktail, wine, beer or whatever along with Thai, Chinese and European cuisine. Republiqin mobile app mobile app is here to offer you the best beer café experience by helping you locate the best hangouts near you which are pocket friendly, women friendly and exudes fun and class.Check out this app and download with Google Play Store. Wine for Wellness & Other Stuffs!